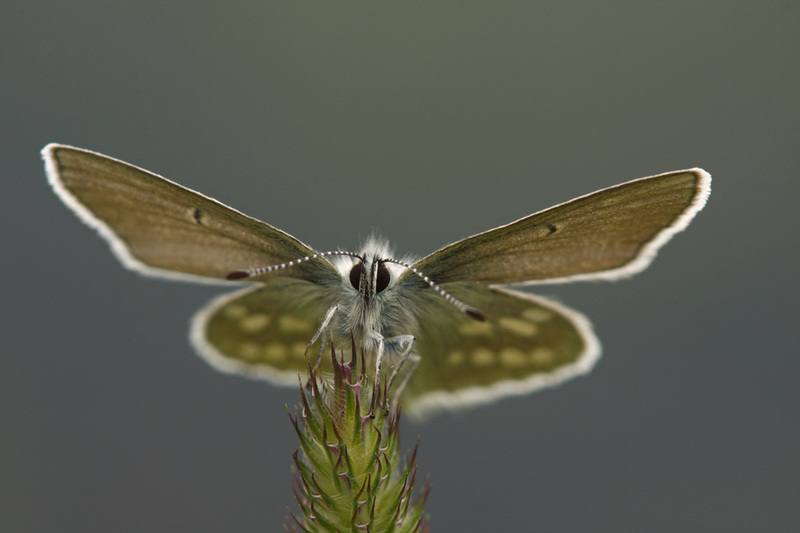 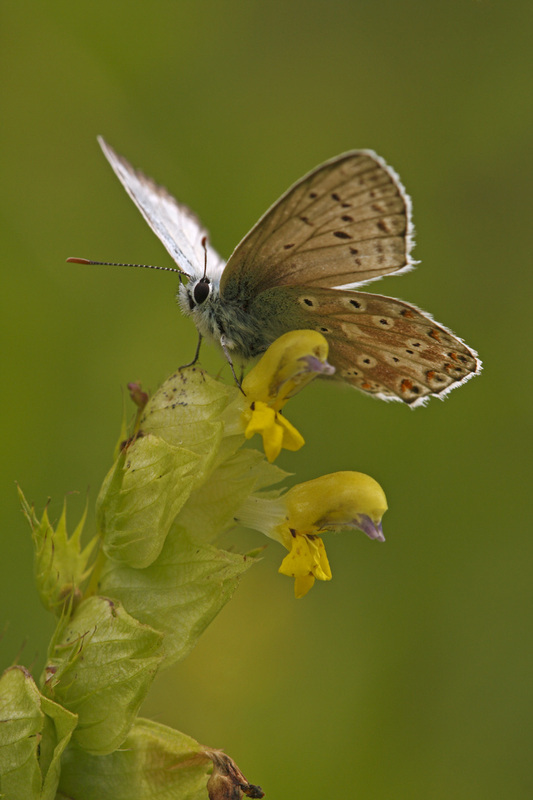 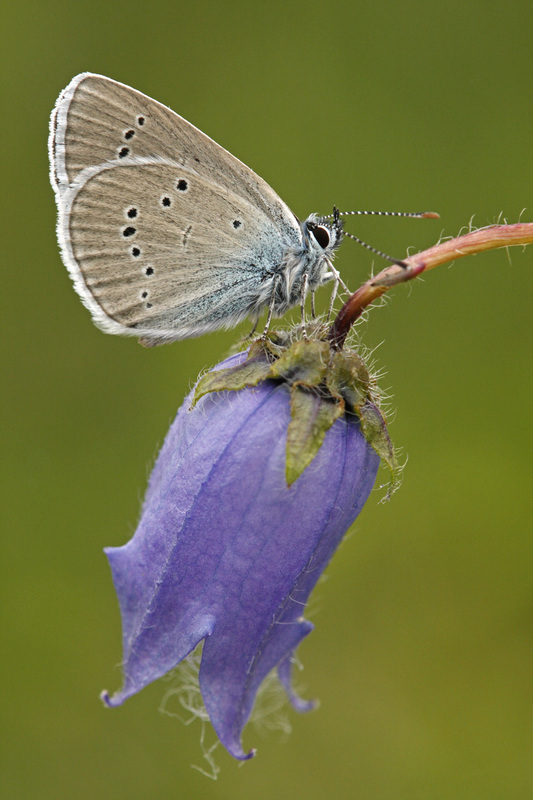 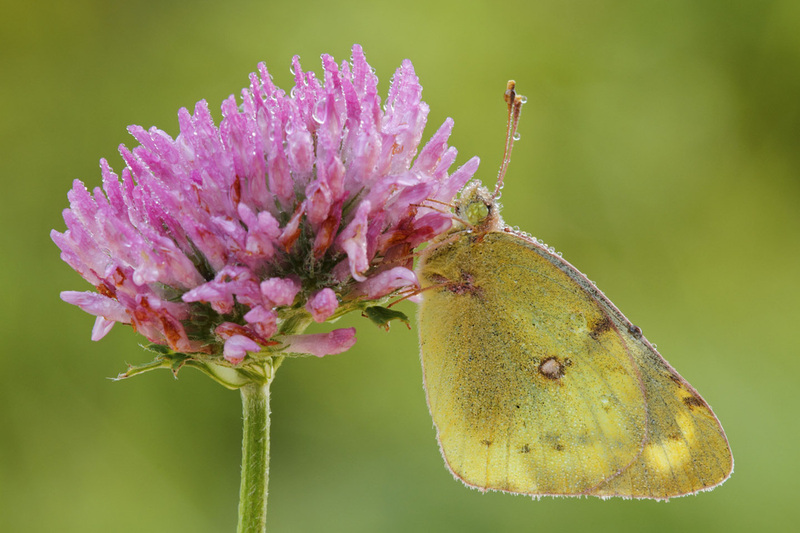 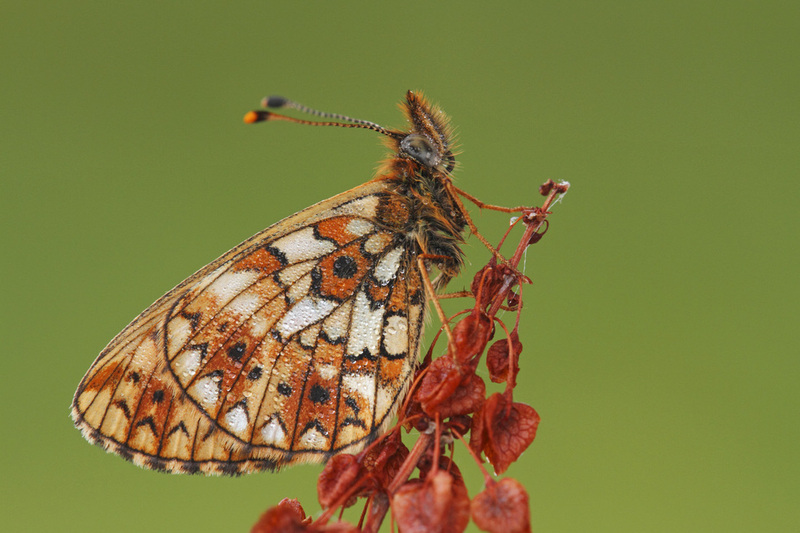 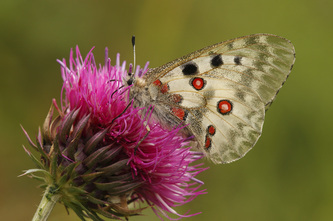 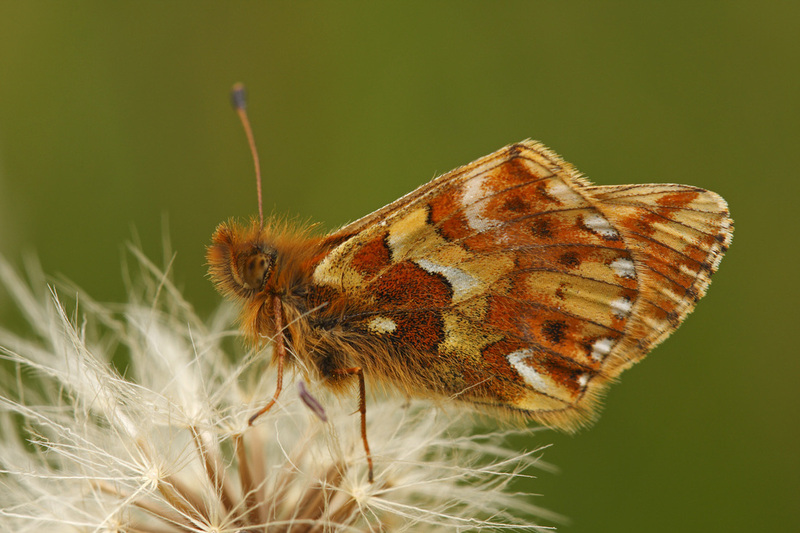 The Alps are a special habitat for butterflies. A kind of unique 'tundra' vegetation with extreme weather conditions. 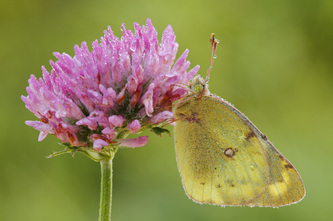 The butterflies emerge after snowmelt during the warm summer months, and then their eggs and caterpillar larvae must survive long winters in a state or hormonally-controlled cessation of growth and metabolic processes known as diapauses. 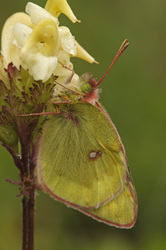 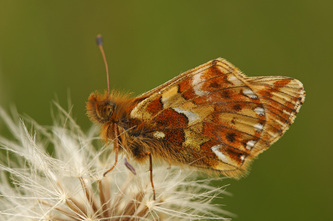 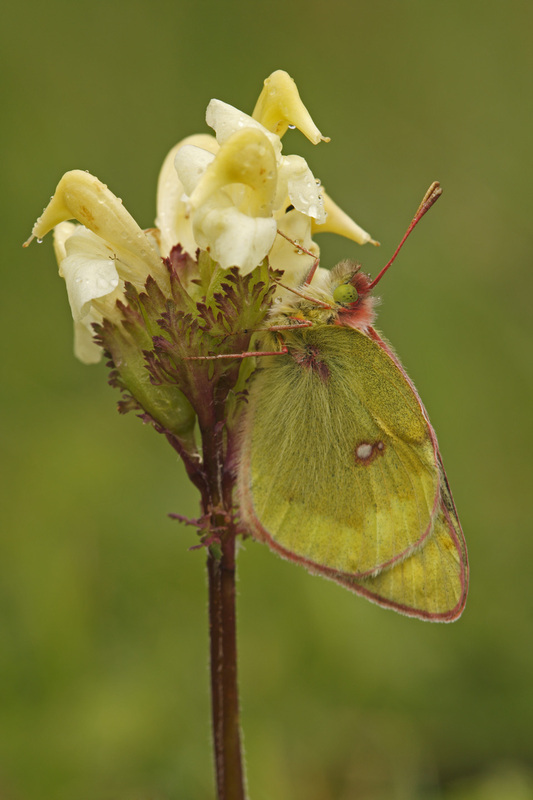 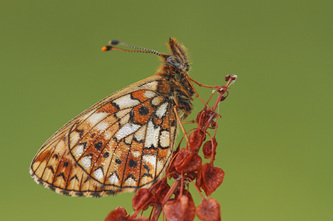 Although the weather conditions are extreme, a lot of species like the mountains and their special vegetation and the presence of the alpine butterfly benefits other creatures in the alpine landscape. 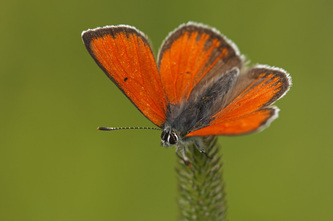 ​Alpine butterflies are threatened in many parts of the world because they are rare, exist in small populations and cannot disperse across large distances. 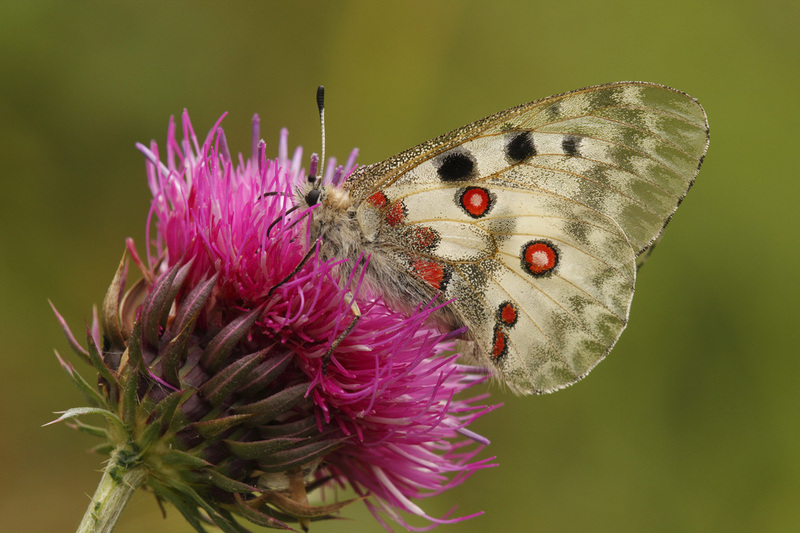 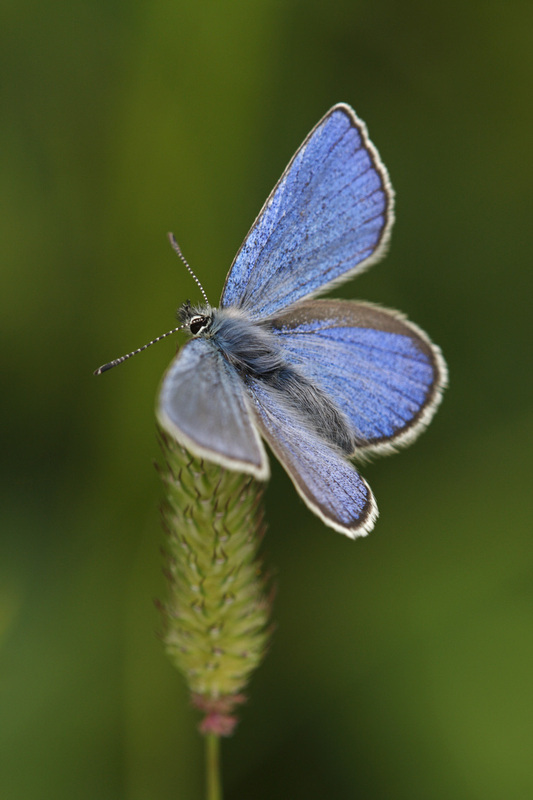 Due to recent and ongoing climate change, there is great concern that alpine butterflies will decline and begin to disappear. 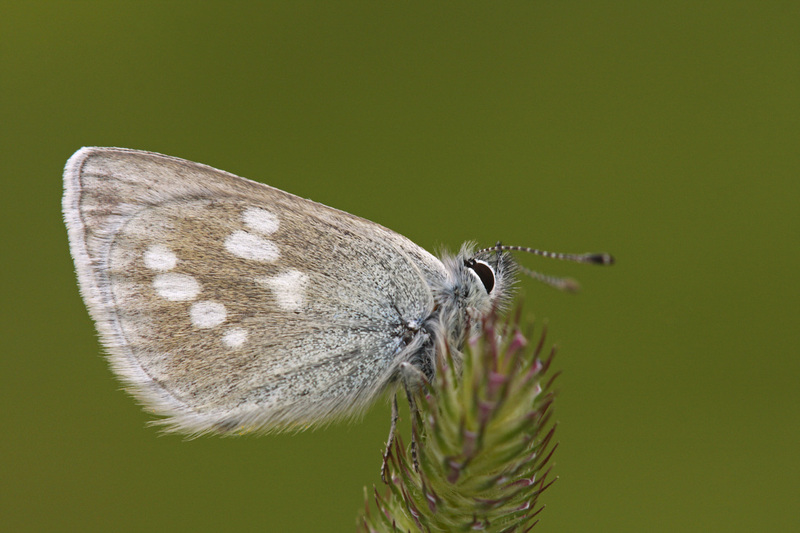 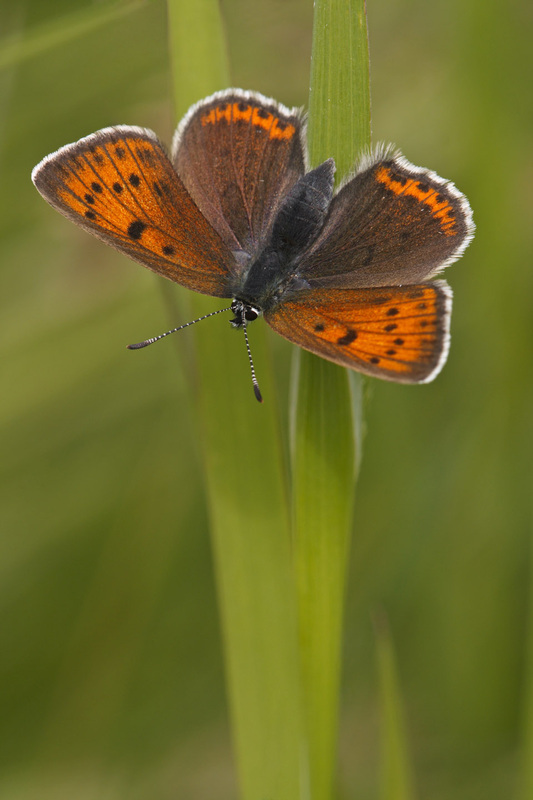 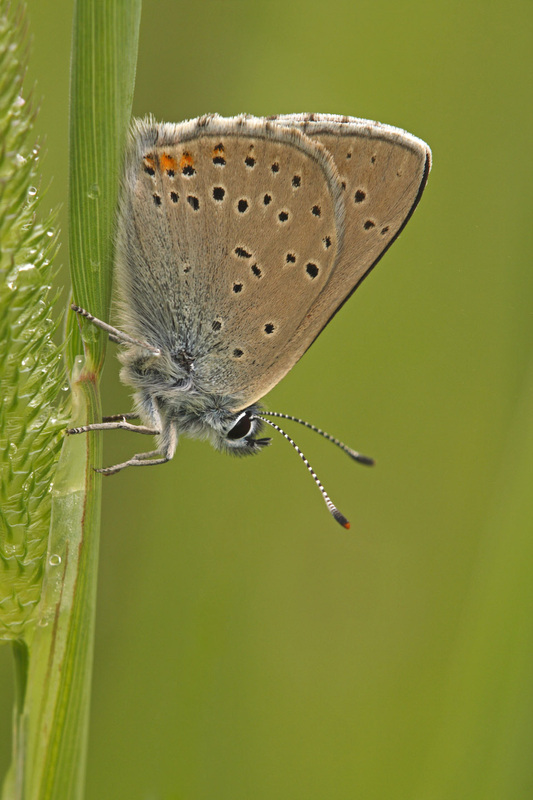 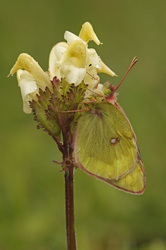 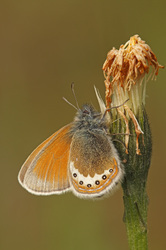 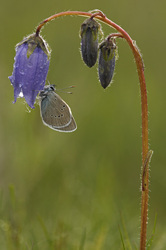 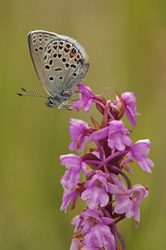 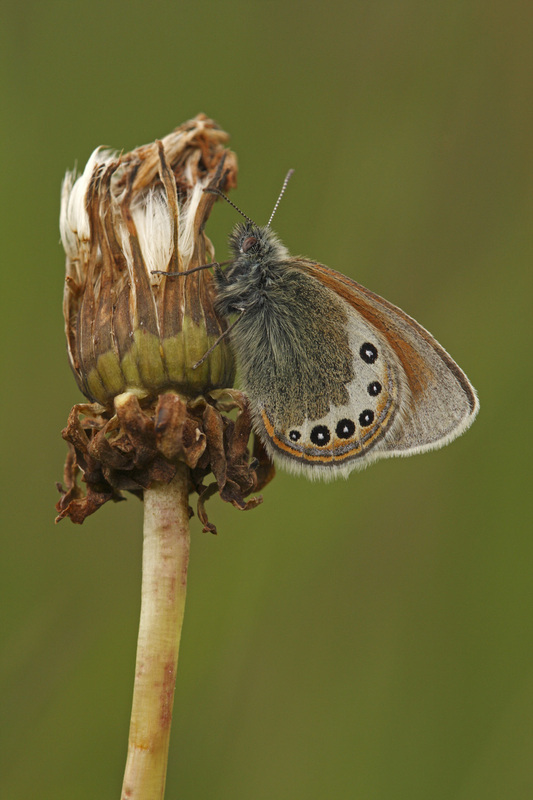 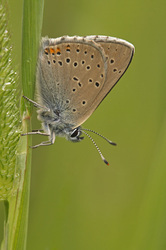 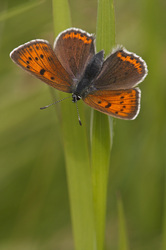 ​In Europe, the Valais region in Switserland is good place to find, study and photograph alpine butterflies. 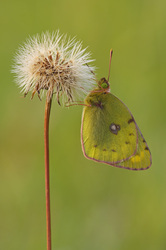 I travelled to Austria a few times but due to recreation (like skiing in the winter), only in the protected area's some special alpine species are present. 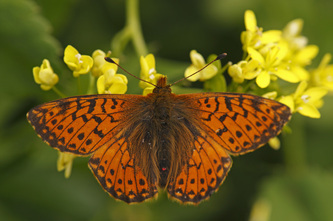 But, the populations are very very small, sometimes only a few adult butterflies.